A unique gluten free pasta recipe, Juicy CHICKEN & PASTA is made with high grade Chicken, Rice Pasta and Veggies. 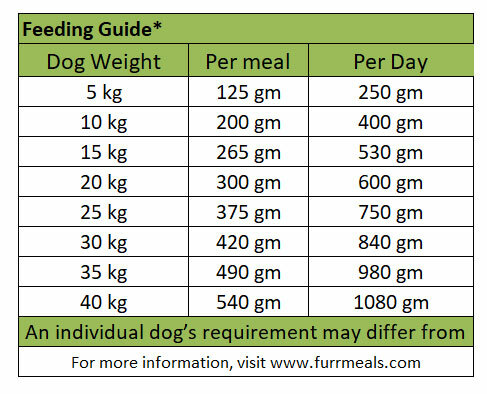 FurrMeals Juicy CHICKEN & PASTA recipe is a perfectly balanced and complete meal recipe for your furry that will make mealtime more exciting for both of you. 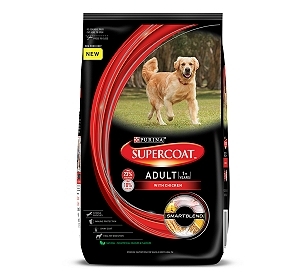 This adult maintenance dog food recipe is freshly made by hand in small batches in our in-house kitchen; measured and packed immediately in vacuum packs to retain the freshness and goodness of real food. Delivered frozen, these preservative free meal packs are ideal for all those busy pet parents who know the benefits of feeding home cooked fresh food to their pets. 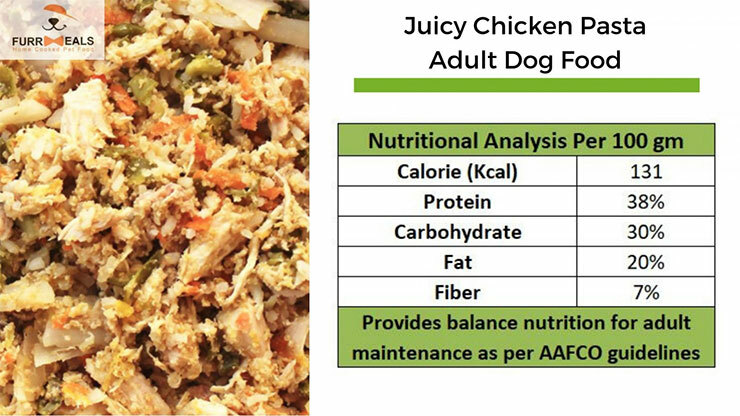 Tested for human consumption too, Juicy CHICKEN & PASTA is a delicious blend of all natural and fresh ingredients that is designed especially for your pet. 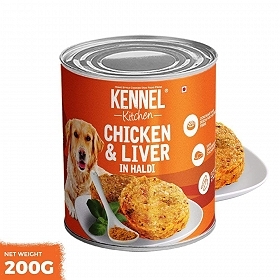 A veterinary formulated recipe, this Juicy CHICKEN & RICE is perfect for those fur babies who show allergic reaction to gluten in their diet. 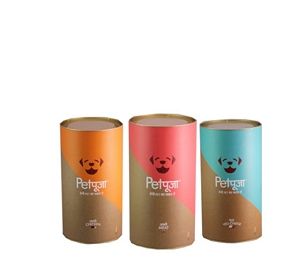 Made with real chicken, rice pasta and veggies – fresh and natural pet food like never before! 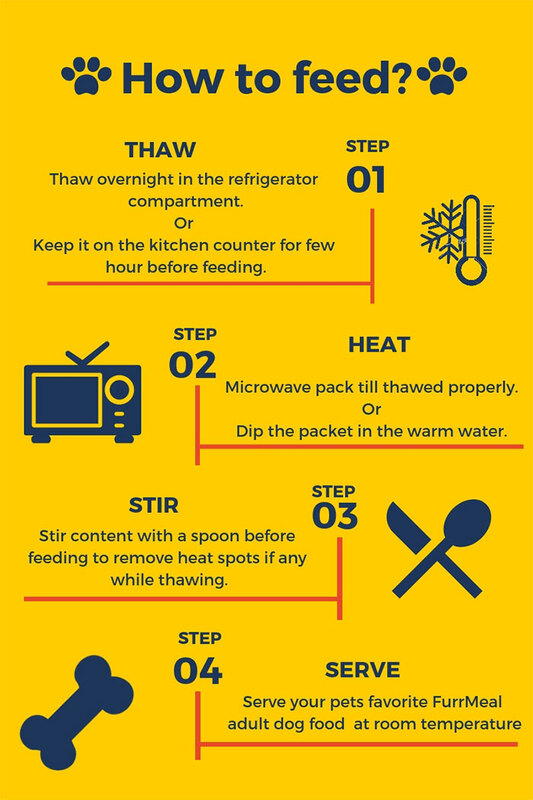 Say goodbye to stressful meal times! With our highly palatable and delicious Herbed CHICKEN & RICE you will be staring into a licked clean bowl in seconds.